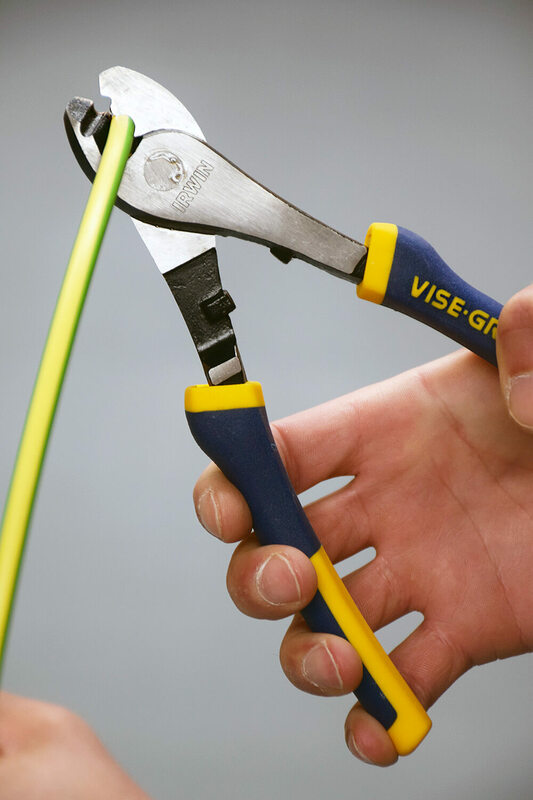 Cable cutters are an essential tool for electricians and everyone has their own preferred brand. Irwin Tools is a brand that we have never reviewed before or used in our training centre, until now. Irwin Tools both manufacture and distribute a variety of professional tools and power tool accessories, all designed with the tradesperson in mind. 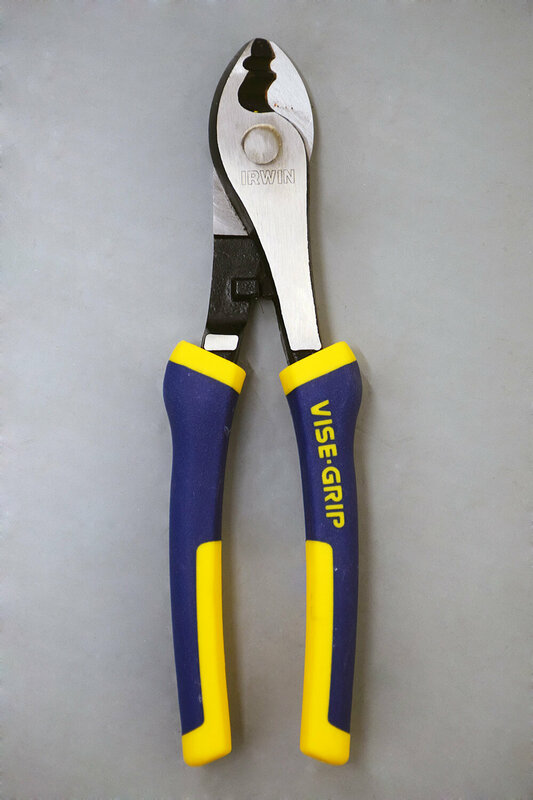 For the past two months, we have been testing out their 8” Vise Grip Cable Cutters to see how they compare to other leading brands. 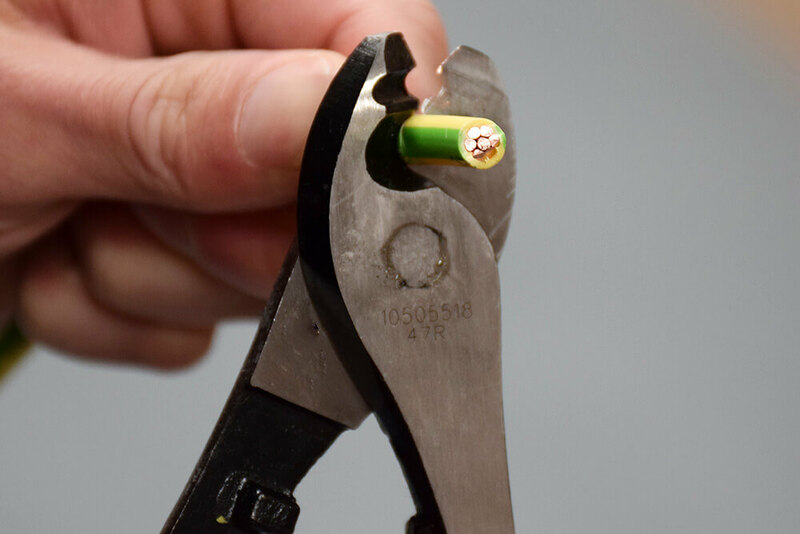 When considering investing in a pair of cable cutters, you want to think about how many functions the tool has, how useful it is going to be for you and how much it costs. 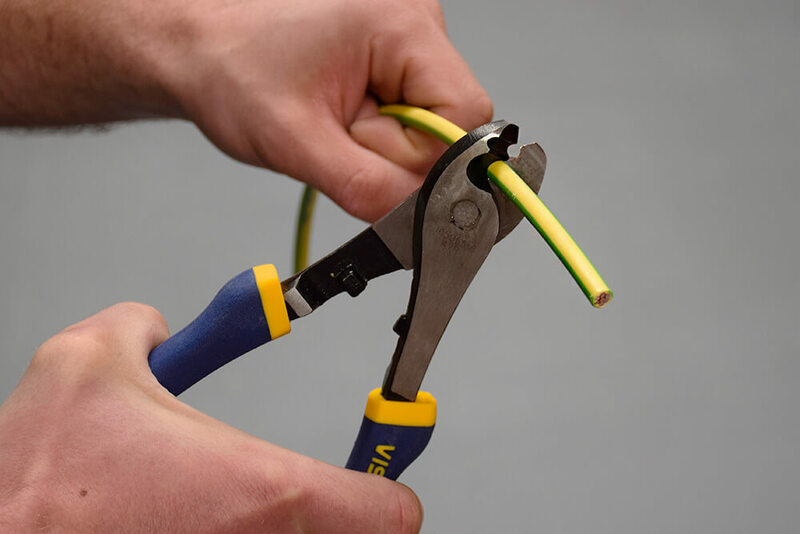 Although these Irwin Cable Cutters only have one purpose, to cut cable, the price reflects this; at just £11.99, they are great value for money. “If you’re not cutting above 6mm regularly, and just need a cutter for that occasional use or when you’re doing tails once in a while, they are perfect to have on site, because they’ll cut it fine” our trainer says. The cable cutters have a good leverage, “because of the length, but the long handles also mean that they are not something you will be able to easily keep in your back pocket” our trainer says. 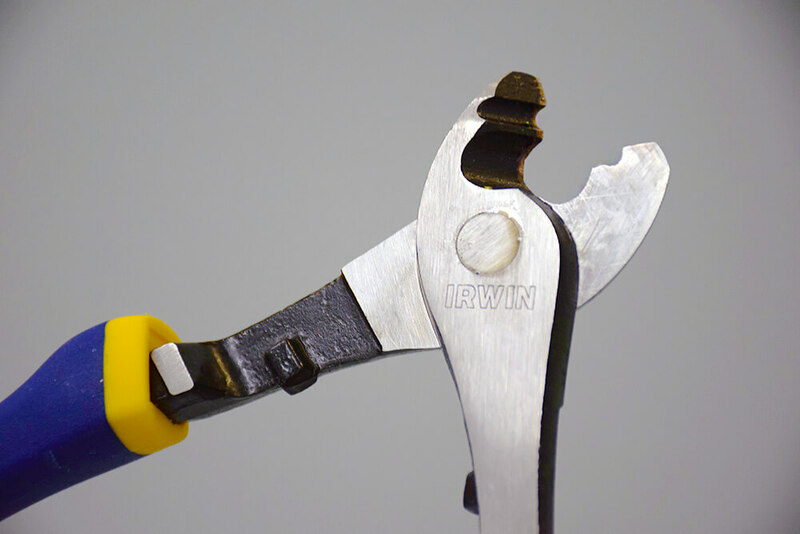 For their clean, precise finish and great price point, our trainer has given these Irwin cable cutters 4 stars. Price is great for their performance. Precise, sharp cut on the cable. Easy to cut with because of the high leverage. They only do one thing, so won’t be something you keep in your pocket, but rather a tool box purchase. They aren’t as handy to have on site as something like the NWS cutters, because of the size of them. 8 inch grip can be quite big if you’ve got small hands; you can’t open it up all the way with one hand.